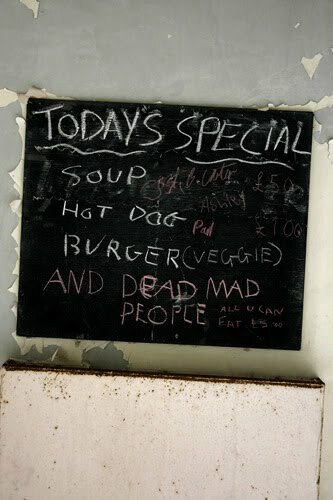 :: Construction Graffiti ::: Mad Dead People! 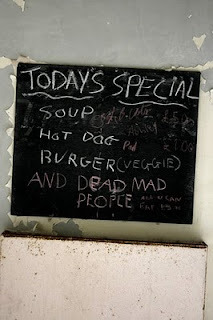 Cake Head Loves Evil did a pretty awesome piece on photos from the Hellingly Mental Asylum. The dinner menu looks yummy!